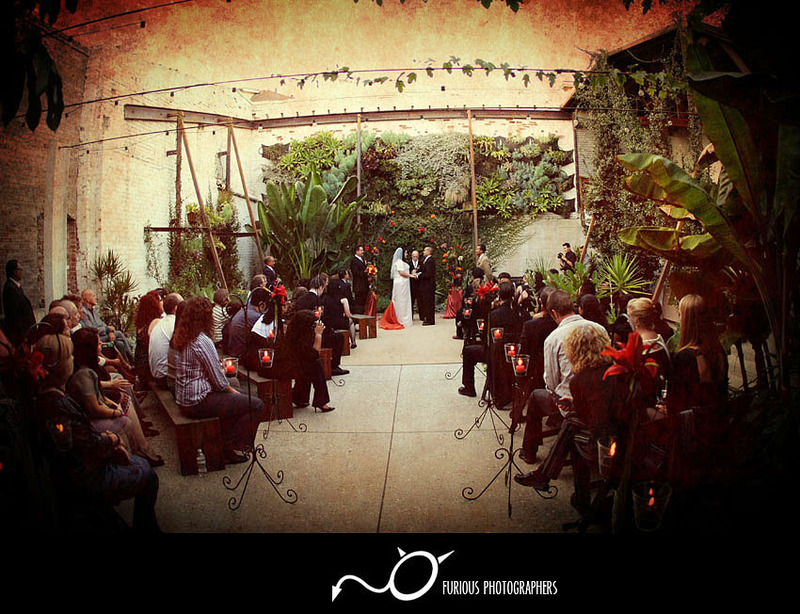 Furious Photographers– LA wedding photography – based out of Los Angeles and Orange County. 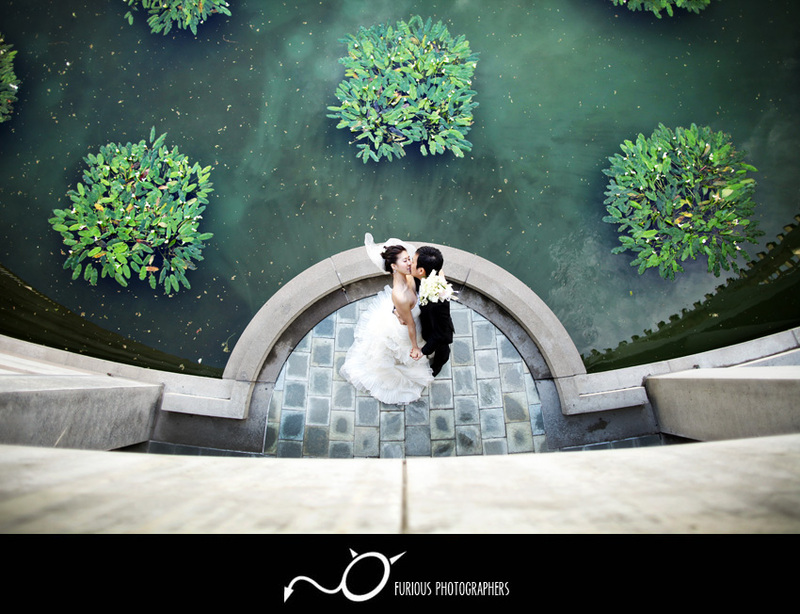 As a person who loves to travel, I have had the opportunity to photograph weddings all over the world. 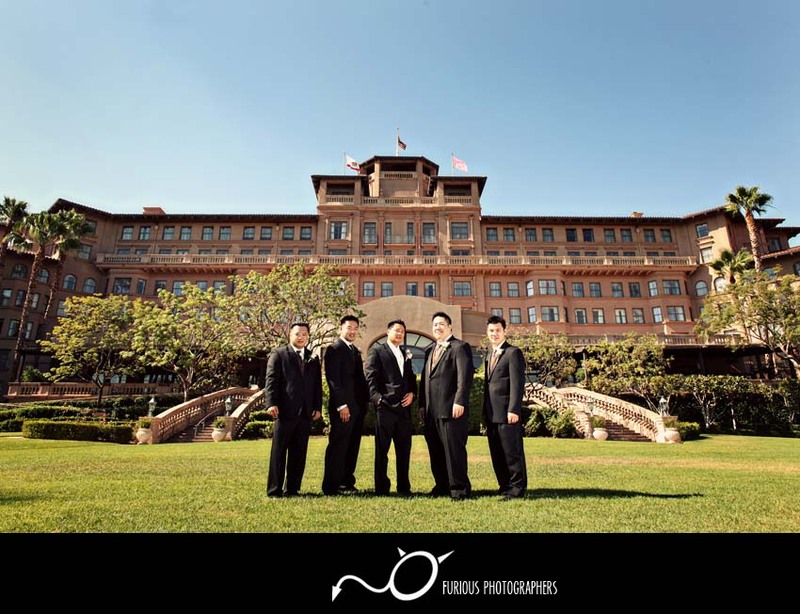 Furious Photographers is a professional Los Angeles wedding photography team lead by Doug who is a wedding photographer who attended UCLA. 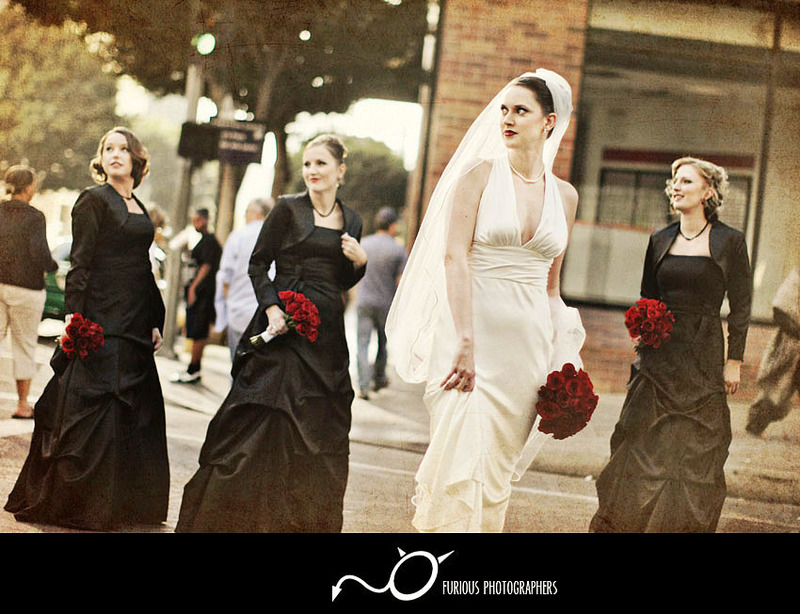 He combines a blend of wedding photojournalism and fashion portrait styles. 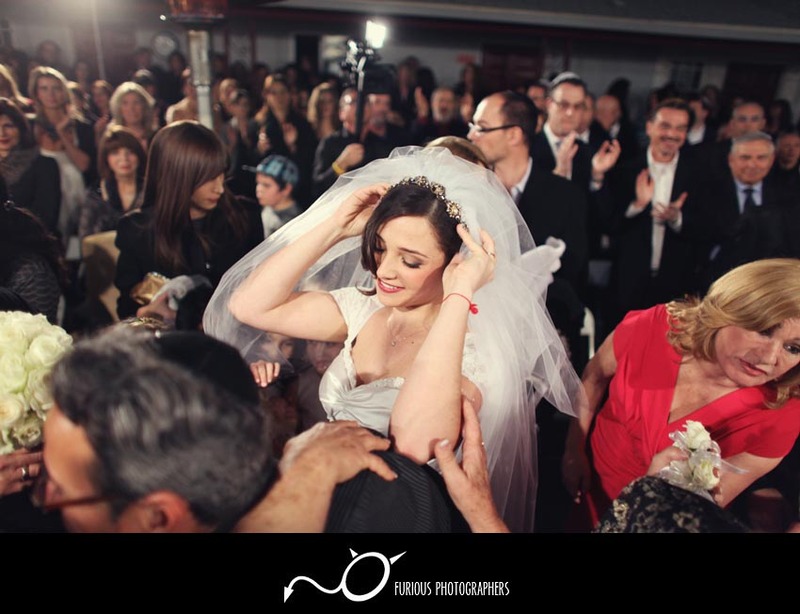 With over 7 years of wedding photography experience, our team can photograph your wedding in Los Angeles with confidence and creativity.This form of fashion photojournalism has become a popular form of wedding photography in Los Angeles because it embodies what brides see all of the time in wedding magazines – fashion models in wedding dresses. 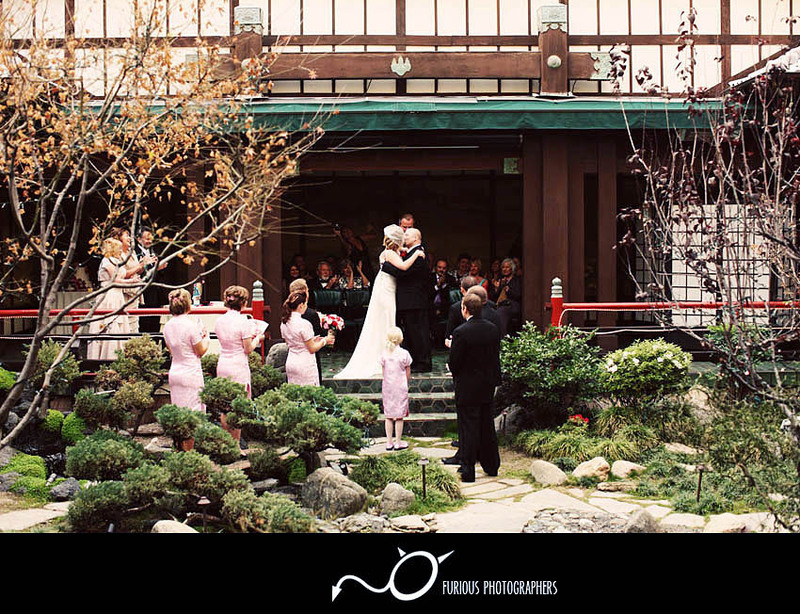 Therefore, why not give what brides want – fashion photography and photojournalism combined.Every wedding we photograph in Los Angeles is always a real treat! 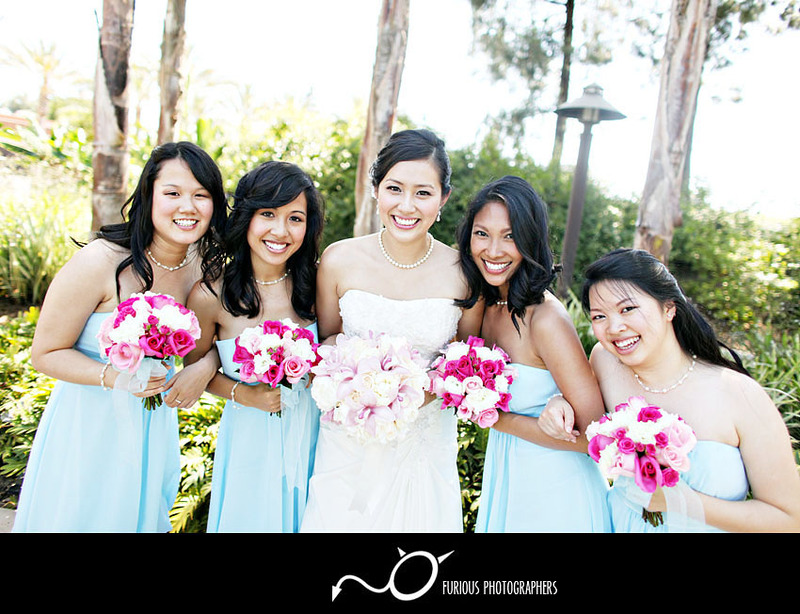 Since we are based in Los Angeles and Orange County, we a familiar with a many different locations to photograph amazing wedding photos. 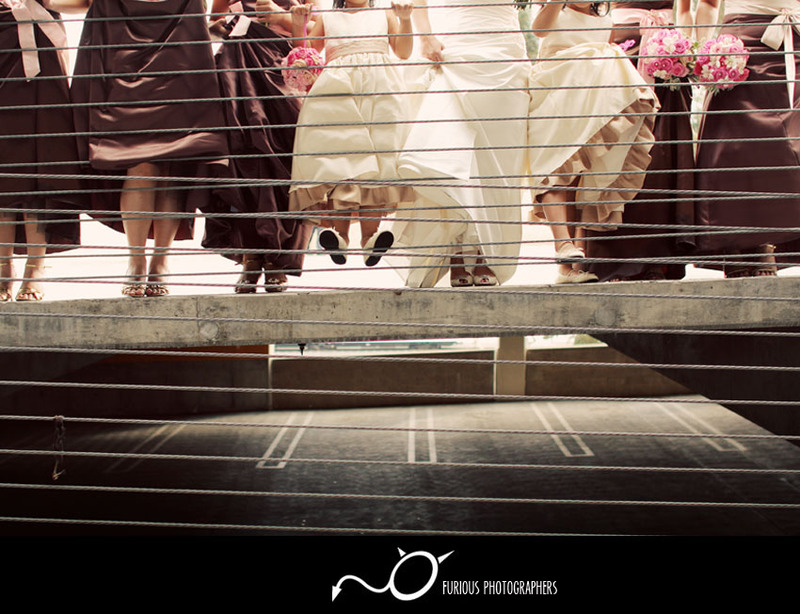 As for uncharted territories, wedding photography is always an adventure for both us and our wedding couples. 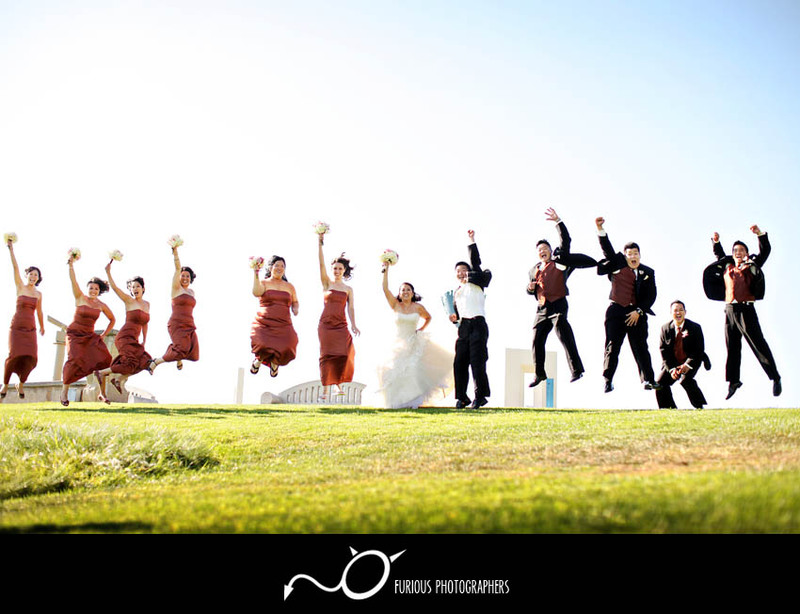 There is an unlimited array of possibilities for creative and edgy wedding photographs here in Los Angeles. 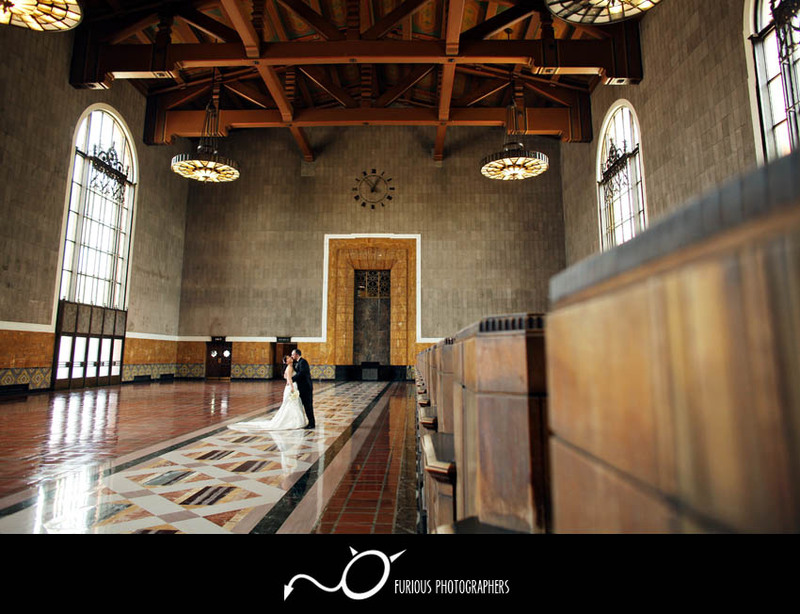 Downtown Los Angeles offers various popular locations such as Hollywood, Los Angeles Union Station, all the way to the beaches of Palos Verdes! 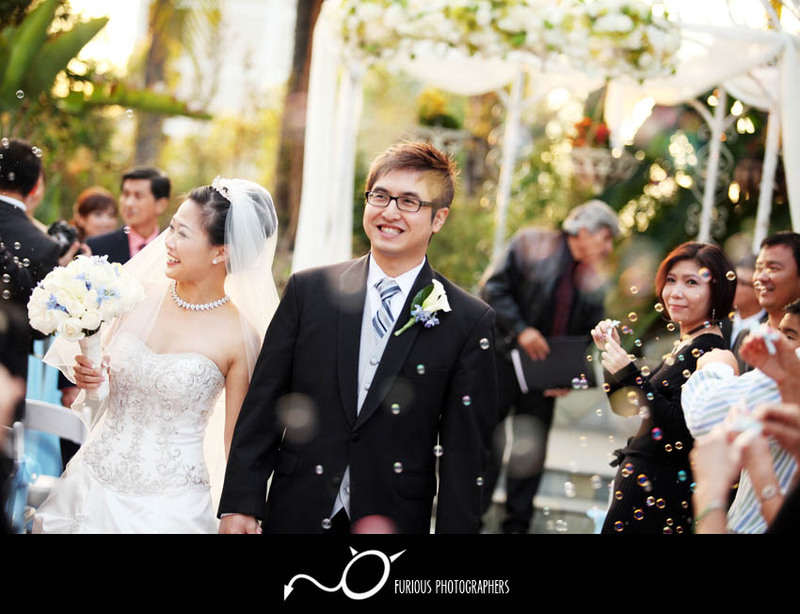 Each and every wedding that we photograph in amazing Los Angeles County is always an honor to be able to record such special memories in every photograph.Since we are a wedding photography company based in Los Angeles, we have home court advantage in the style of wedding photography we produce and we know all the perfect locations to take amazing wedding photographs. 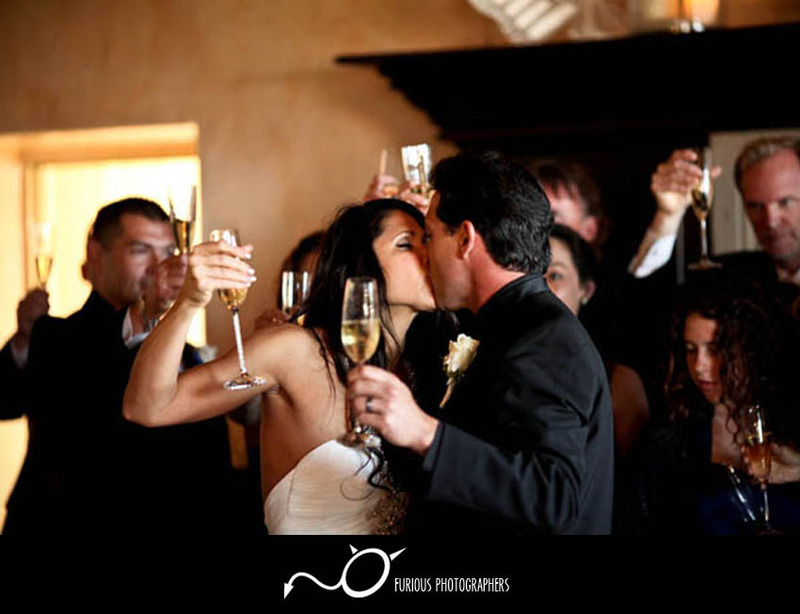 With multiple locations in Los Angeles to photograph weddings, we can always produce original and exciting wedding pictures then your wedding photos will have a bit of twist to match your personalities. 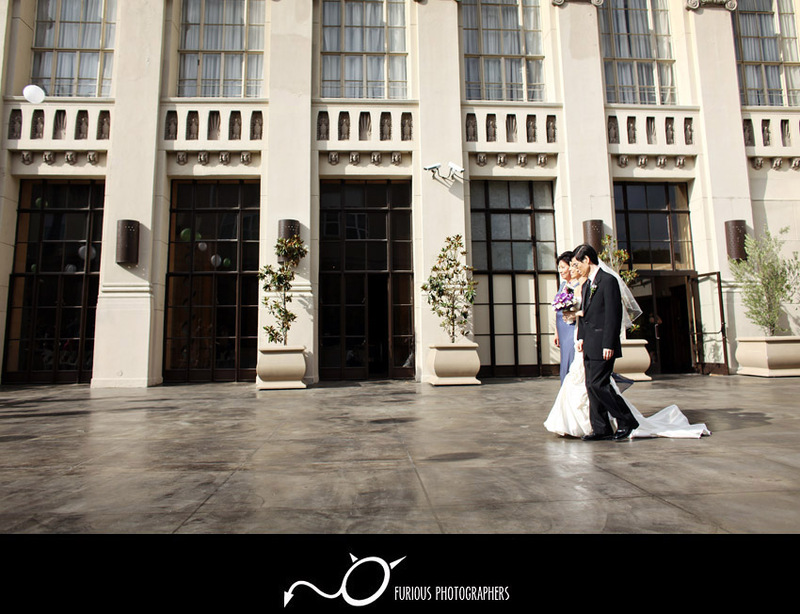 As Los Angeles wedding photographers, we strive to be original to stand out from the norm rather than the traditions of usual wedding photography companies here in LA.The samples below were wedding photography sessions that took place in beautiful Los Angeles! 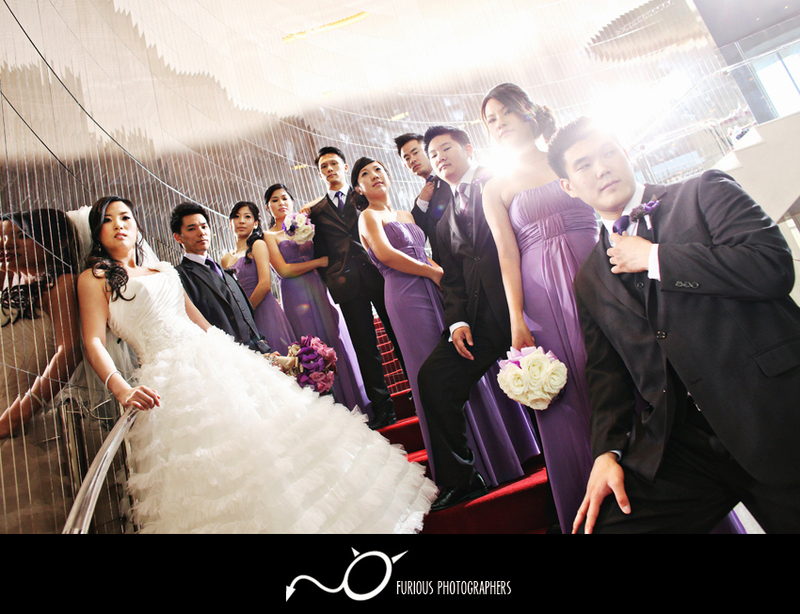 Check out and enjoy the following wedding pictures. 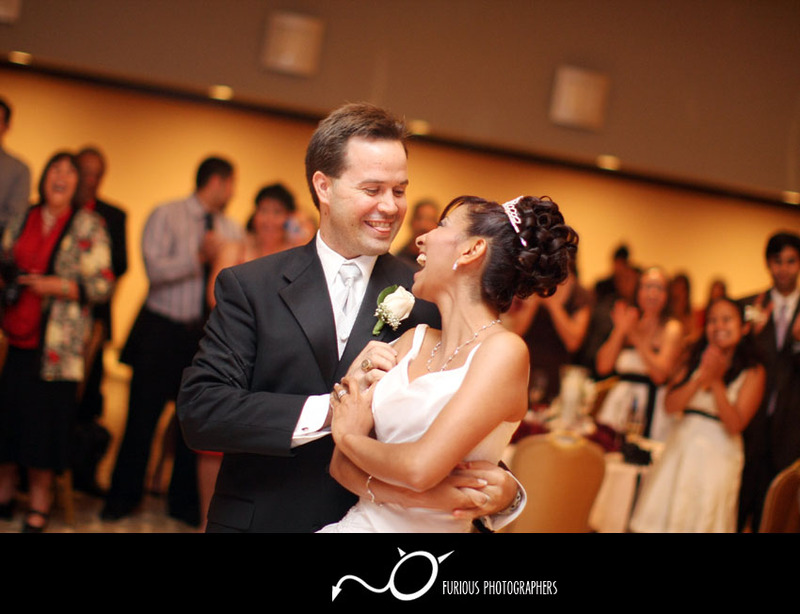 Photojournalism gives photographers the ability to record your wedding without major intrusions, which allow candid moments. 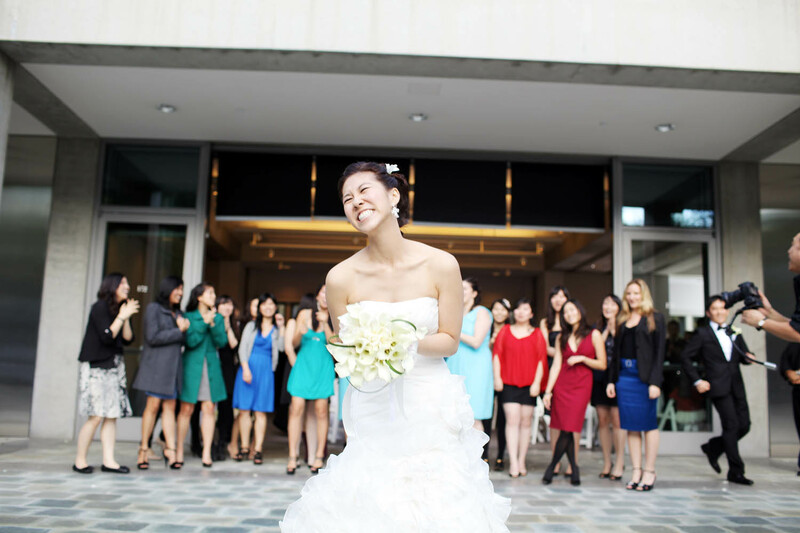 Our goal is to capture your Los Angeles (LA) wedding and embody the essence and emotions emitted during your special day. 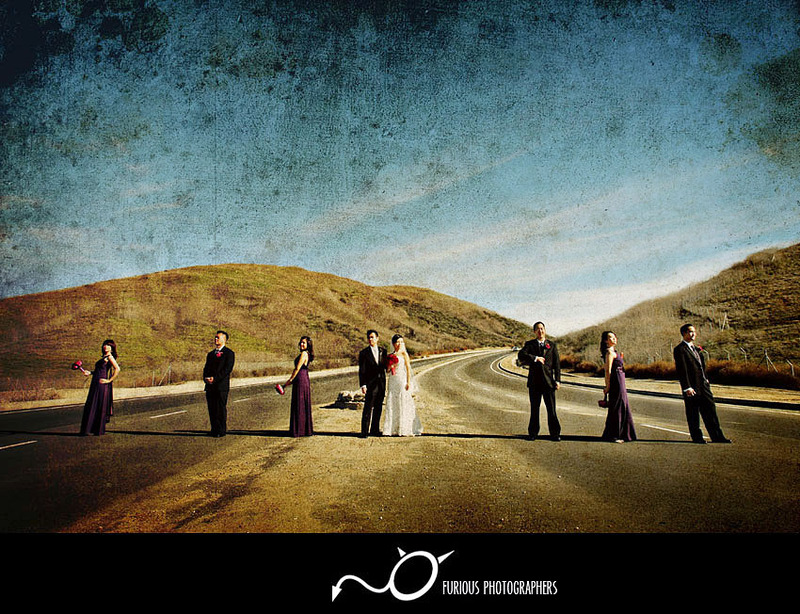 Furious Photographers (Blog) lives and resides in LA! 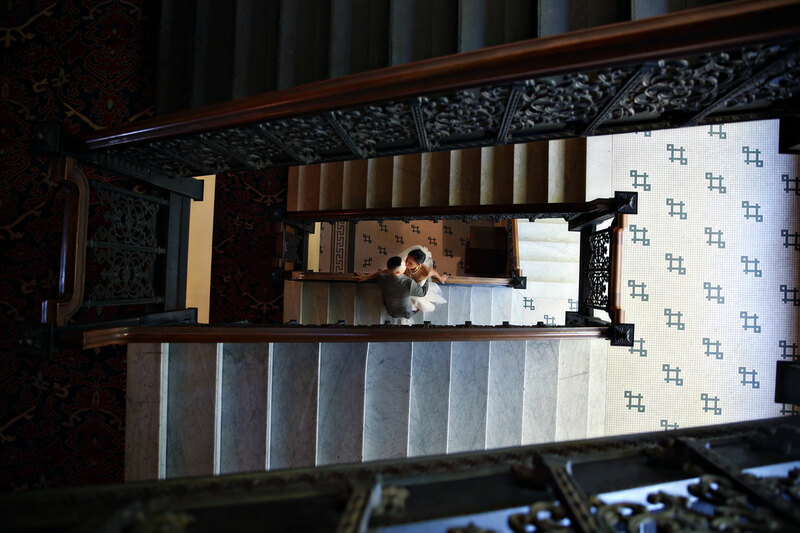 We know where all of the cool locations are. 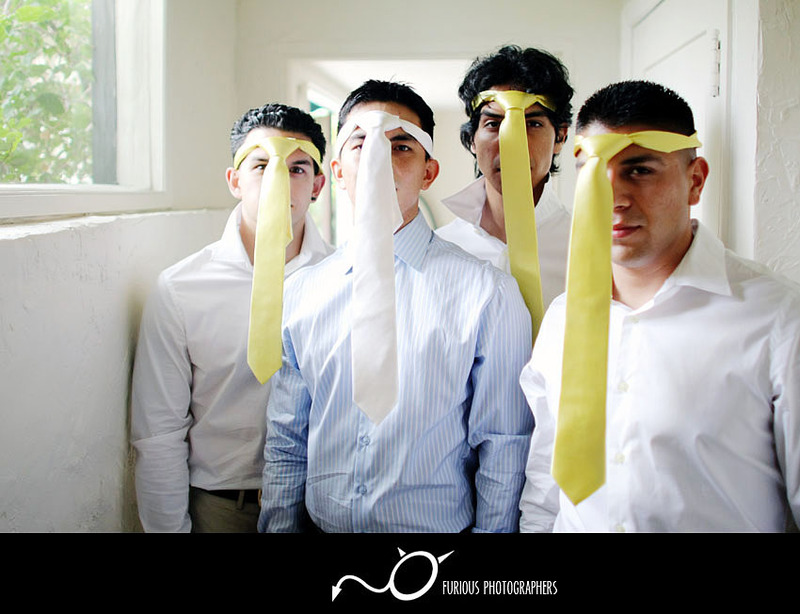 We know how the traffic is. We know how the weather is. 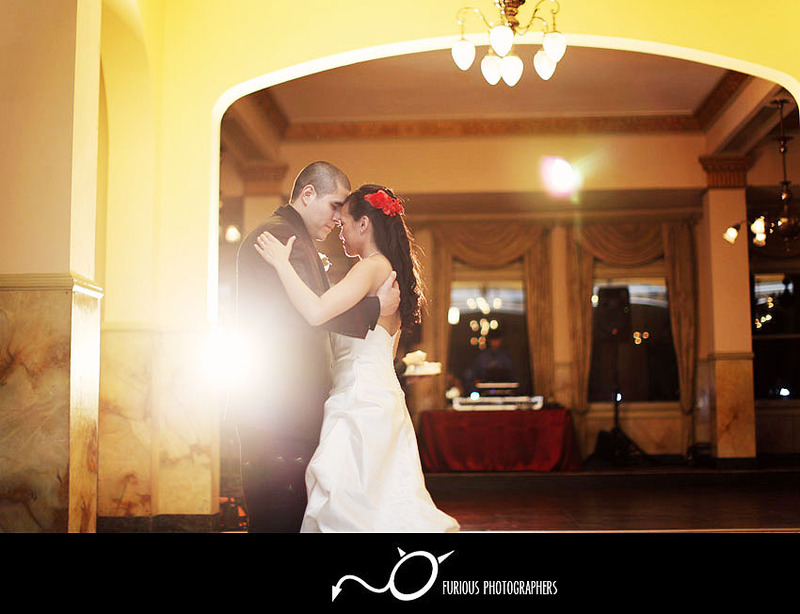 After shooting weddings for many years, our experience is priceless when it comes to capturing natural lighting and controlled lighting environments. 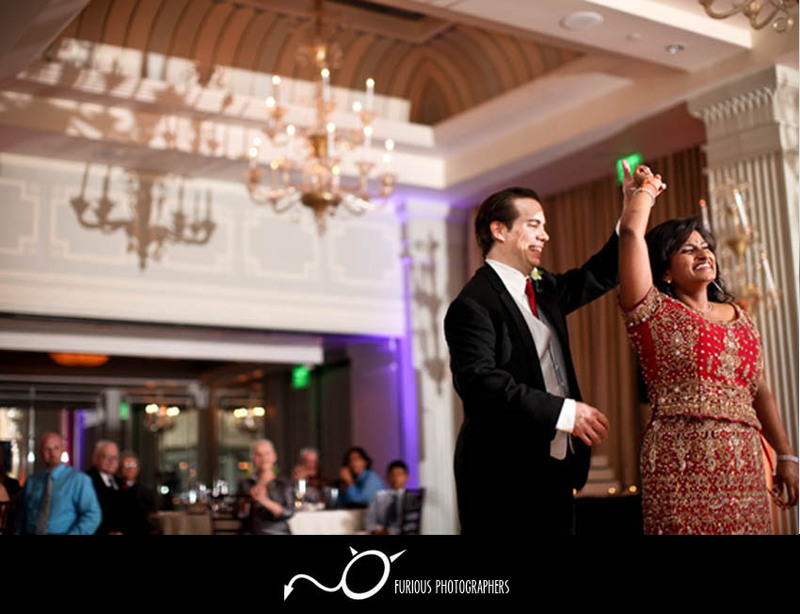 Let Loose at Your Wedding! 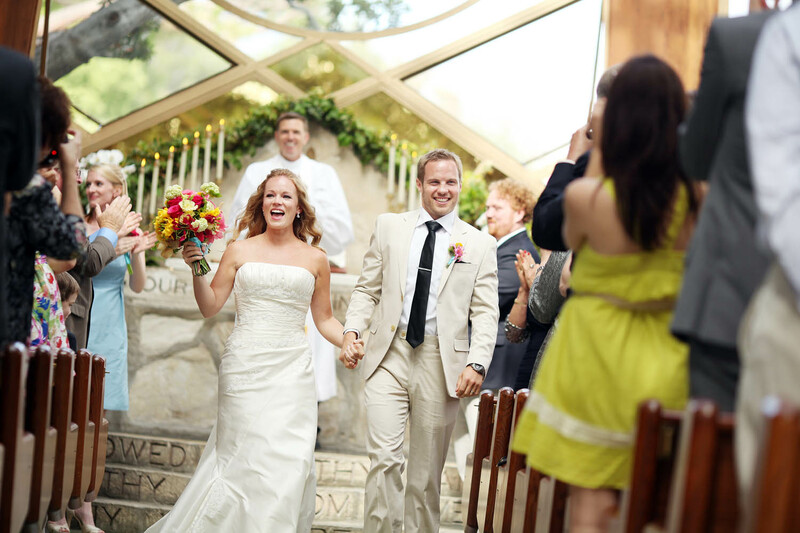 Taking wedding pictures is more than just clicks. 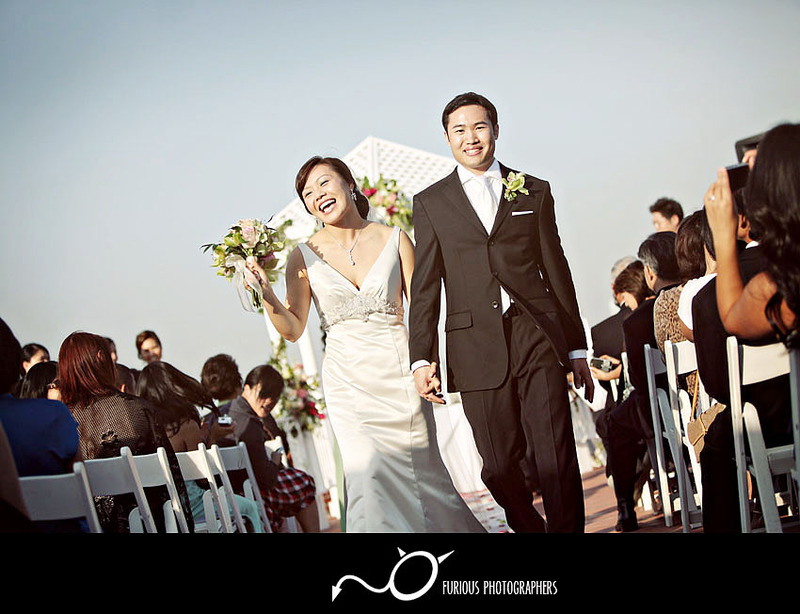 It is an experience that you share with your Los Angeles wedding photographer. 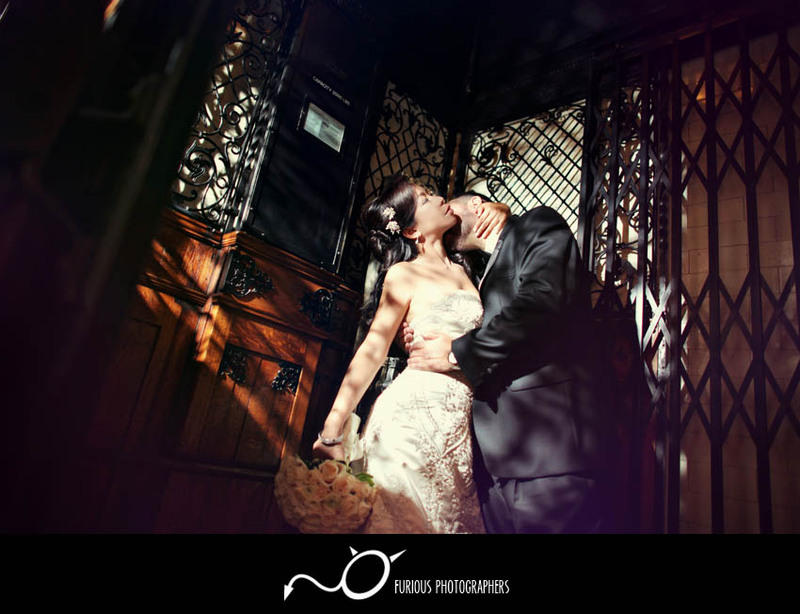 As fashion photographers for UCLA and NYU, we are armed with the creativty that will set your pictures apart from other Los Angeles wedding photographers. 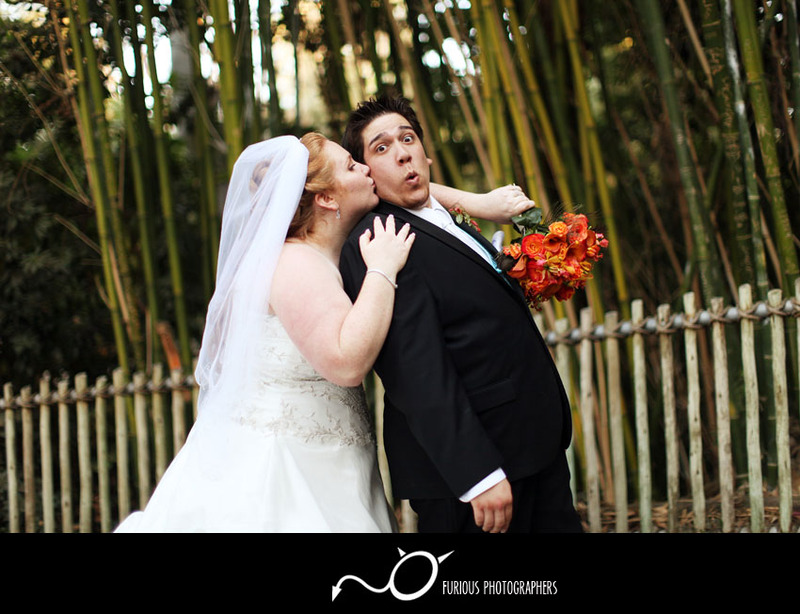 Obviously, I can toot my own horn, but the best way is to simply check out our website, blog, and Facebook for more updated wedding photography sessions from our recent adventures in Los Angeles, Orange County, and destination weddings locations. 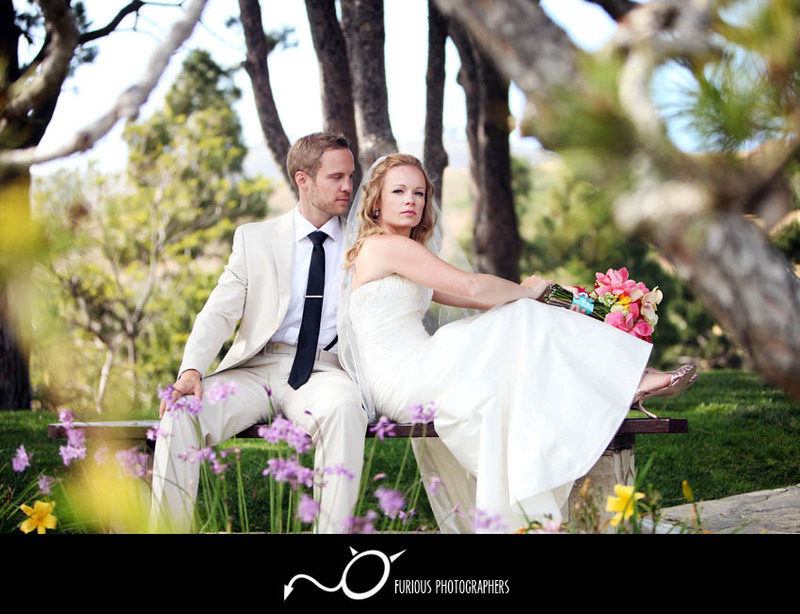 Want to See More Wedding Pictures? 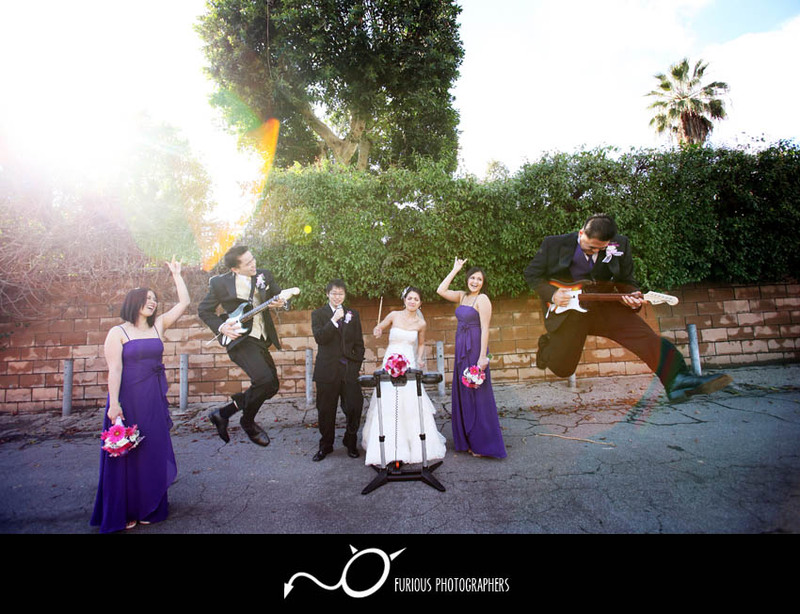 Follow us in our crazy wedding photography adventuress all over Los Angeles on our blog, but definitely check out our Wedding Gallery here!